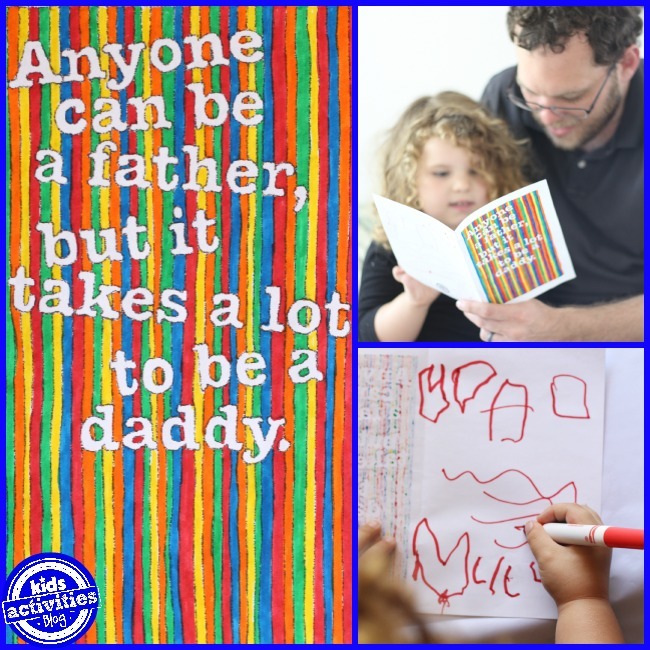 Father’s Day brings an opportunity for your little artist to make Doodle Art Father’s Day Cards. We have some handmade cards for Dad that you can download for free. Make Father’s Day extra special by putting your decorated card next to a personalized breakfast treat for Dad. These intricate designs are well-suited for older elementary school aged kids, but also for kids who really enjoy art. 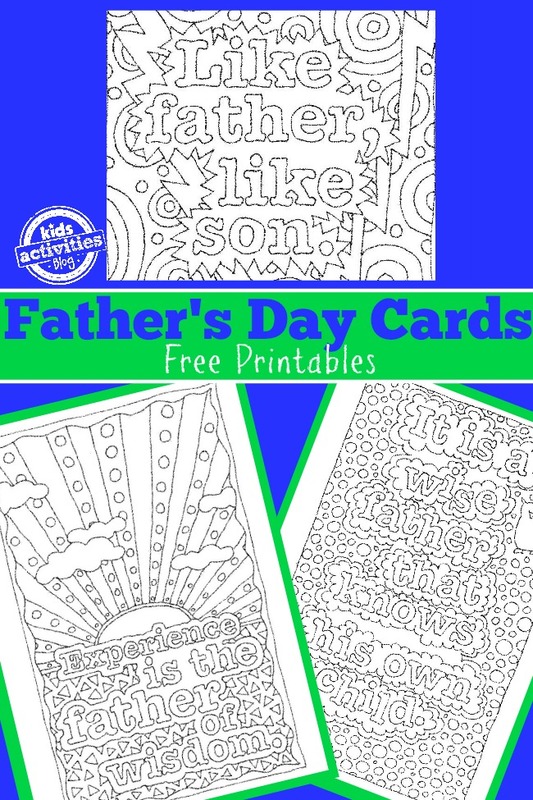 Remind dad of the cool Doodle Art coloring pages from his childhood, with these four Father’s Day Coloring Pages, which can be folded into Father’s Day Cards. The cards each have a popular Father Idiom for your kids to download, print out, and color. Learning some funny phrases while you color makes this an well-rounded creative project. Click here to get your printable! Have fun not only coloring the complex designs of these Father’s Day Cards, but learning some new fun expressions and quotes you can use every day. Check out some other really great coloring pages here, and some more Father’s Day projects for kids here. These awesome cards where drawn freehand by artist Lea Ann Stundins of Mommy’s Wish List who was obsessed with Doodle Art coloring posters as a child. Don’t miss all of our wonderful printables at activities for kids coloring pages. You will find endless hours of fun! Creative Director. Branding and Digital Strategist. Content Creator. Mom Blogger. You can find me at Mommy's Wish List, on Twitter, Pinterest, Facebook, G+ and Instagram.